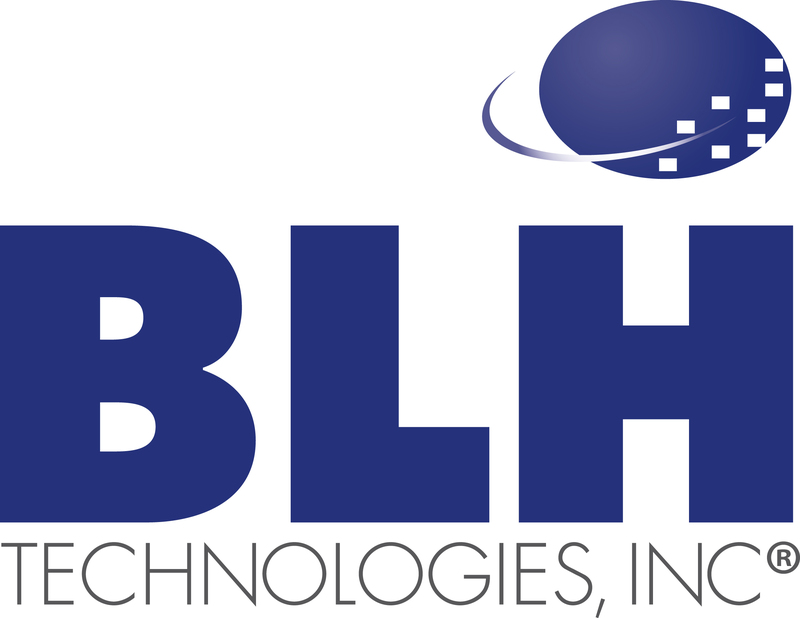 Security Clearance | BLH Technologies, Inc.
As a Federal contractor with a wide range of clients, BLH complies with the government’s requirements for the security and protection of Federal information. Our work includes providing systems, services, technologies, and solutions to the U.S. Agency for International Development (USAID), the Department of Defense (DoD), the Nuclear Regulatory Commission (NRC), and other sensitive clients and sectors. This is why our workforce includes professionals who are cleared. There are three main levels of security clearance: Confidential, Secret, and Top Secret (C, S, and TS) that individuals can obtain. Once obtained, a security clearance must be kept active (through reinvestigation).